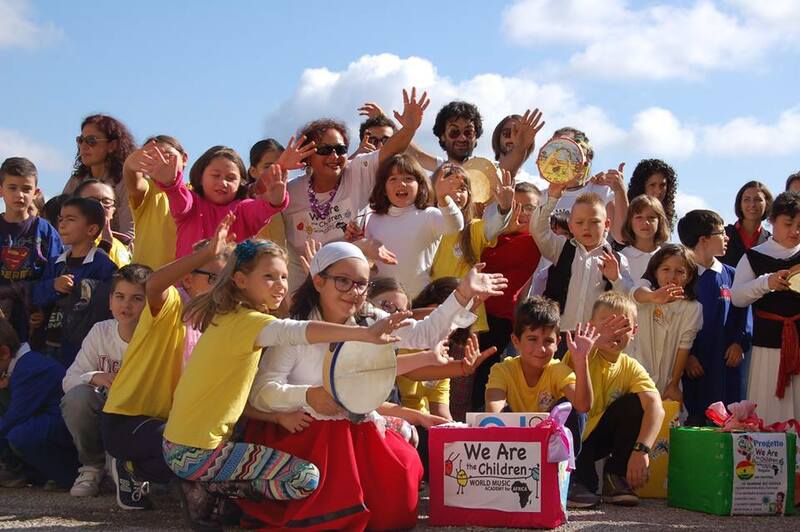 The project WE ARE THE CHILDREN began in September 2014, when we travelled with some musicians in an elementary school as well as Pessina/Vitale and secondary schools Barnaba and Bosco in Ostuni. We found a warm welcome by both children and their teachers, whom prepared the students for our music workshops and what we had shared with them. 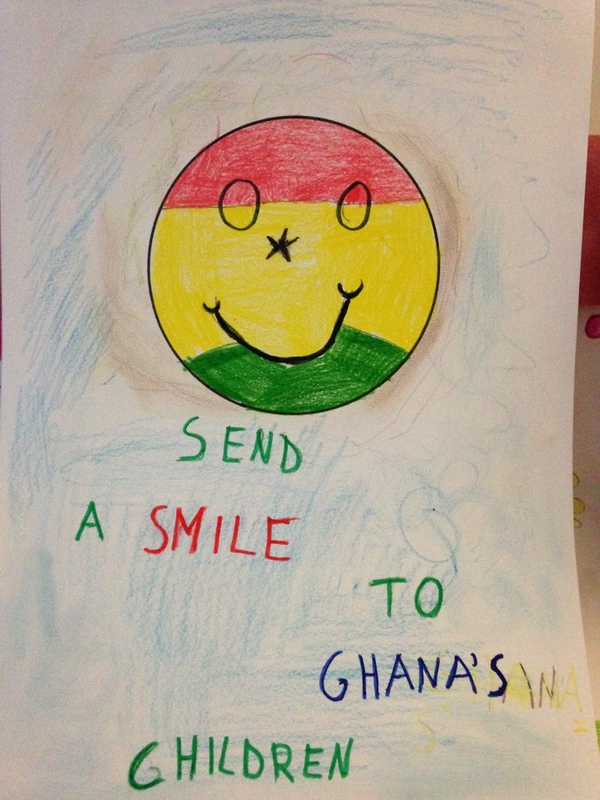 In three schools visited, children had given us beautiful parcels containing their donations, essentially teaching materials, made with love and creativity, designs and messages of love, knowing that all they wanted to say and give to the children in Ghana, would arrive very soon together with a small video message. In October 2014 we left for Accra, Ghana, invited by the Ambassador Dott.ssa Laura Carpini, who asked us to be part of the events included in the Italian culture week. 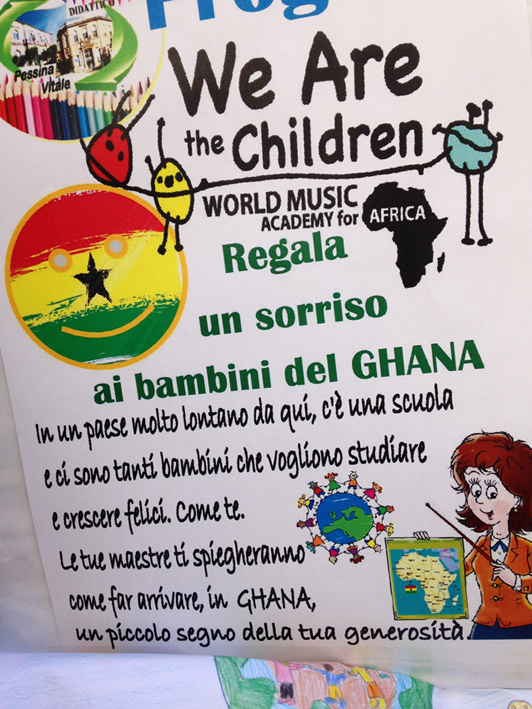 Our stay in Accra was that we held a seminar on Tarantism and a salentinian music workshop at the University of Accra, a salentinian music concert, and then our musical laboratory at the orphanage KINDER PARADISE, giving children gifts and messages of our Italian children. Over 400 Kg of donations divided into nine travellers, and we dropped our bags on the route to Brindisi-Rome-Amtsterdam-Accra. A grand effort indeed!!! The team departing for Accra, in addition to the project manager ANNA NACCI, was composed by the photographer MARTINA LEO, the ballerina ALESSANDRA BERTOLDI, musicians MAKOLA MAMBO, MASSIMILIANO DE MARCO, RICCARDO BASILE, FEDERICO LAGANA, FRANCO GAGLIANI and ROCCO NIGRO. A warm welcome was received from the Ambassador and his staff in charge of the reception was on par to that given to us by Mr. Fiagbedzi and Mr. Sanjiv Sylvanus Kuwor of the School of Performing Arts at the University of Accra, Legon. With an intriguing, interested and mesmerized crowded classroom, Anna Nacci held a seminar known as "Two cultures, same rhythms", followed by the workshop held by the musicians interacting with the Ghanaian students to the rhythm of the pizzica salentina. 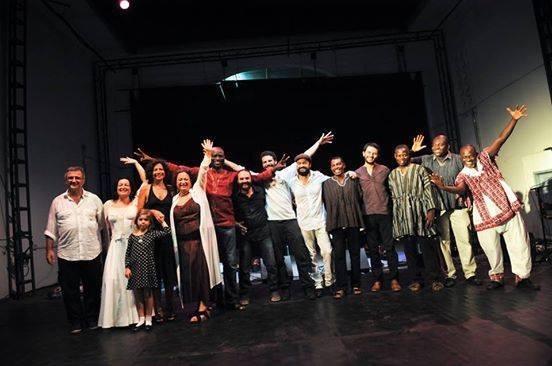 The concert held at the Alliance Francaise had gained a large and passionate participation by both the Italians and the presence of the Ghanaians, which were not afraid to launch themselves into the pizzica dance. Needless to say, the emotion and the incomparable scope brought us to the orphanage KINDER PARADISE, where we were greeted with songs and dances by the children housed in the orphanage directed by Mrs Silke Rösner. Waiting there was also Mrs Francisca Atuluk, Assistant Director of the Ministry of Gender, Children & Social Protector, Mrs Nana Oye Lithur. We showed them the video shot with our Italian children, with their messages of brotherhood and love. Then we shared the same musical workshop with them and Ghanaian children danced the pizzica. We cannot put into words the joy felt by the children when they received our bags of donations. Their joy was our joy, your joy, unanimously shared by those who worked on the project: children, teachers, parents, musicians and last however not least, the spectators. Back in Italy, thanks to the support of the Mayor of Ostuni, we arranged a partnership with Ghanaian musicians of the University of Accra, Eyram Fiagbedzi, Aaron Bebe and Nana Baffour. 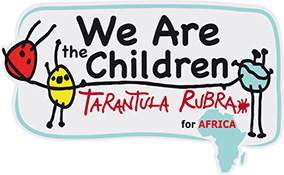 Then we experienced unforgettable moments with other children of Ostuni, who attended the screening of the DVD filmed between Ostuni and Ghana, and participated in workshops with Ghanaian musicians. We then finally took the big concert where the Ghanaian music and music from Salento met and magically created a unique and overwhelming sound. 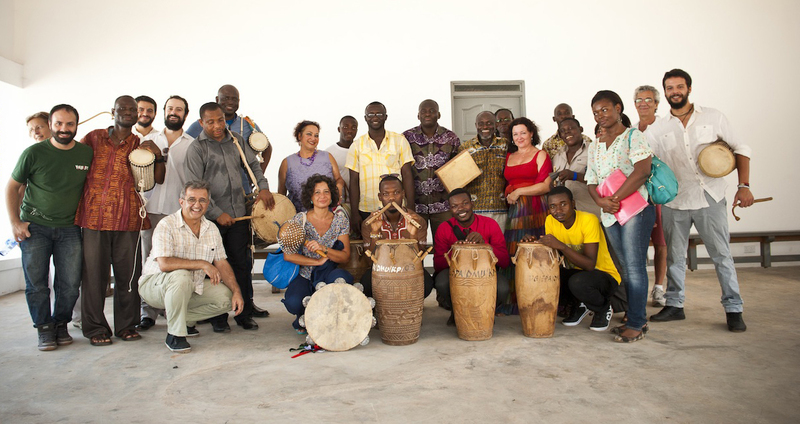 The historical group Taricata welcomed the excellent sounds of Ghanaian Masters, which equally professionally integrated with the best levels of sound. Come and take a look at the photographs that are in the Gallery, the images that bear witness to our route which expresses some of our emotions between all the children we surrounded ourselves with which made us relive the distant feelings nicely however always vivid for us!